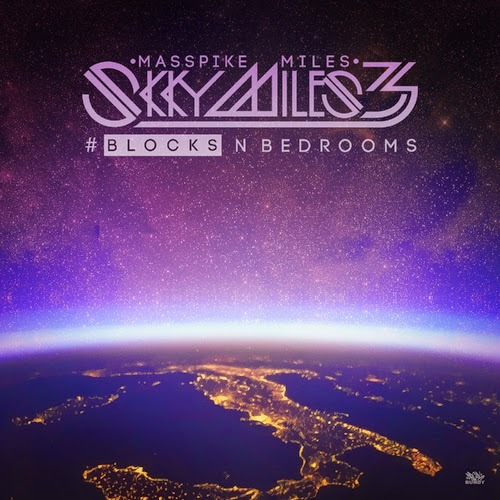 Home » Masspike Miles , mixtape , skyy miles 3 » Masspike Miles - "Skky Miles 3 Pt 2: Blocks & Bedrooms"
Masspike Miles - "Skky Miles 3 Pt 2: Blocks & Bedrooms"
MAN! 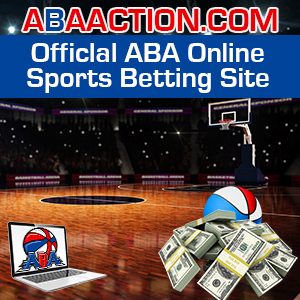 Sorry it's been a crazy few weeks so I haven't updated this site much in the past few days because I'm working on a big trip to New York City June 26-29 and have to fix up some thangs. I'll jump right back into it with this new Masspike Miles. Jam it. Jam it up and down.